| Patient-centered solo practice for newborns through young adults. Appointments: (317) 875-0009. Patient-centered solo practice for newborns through young adults. Appointments: (317) 875-0009. Thank you for your interest in Broad Ripple Pediatrics. 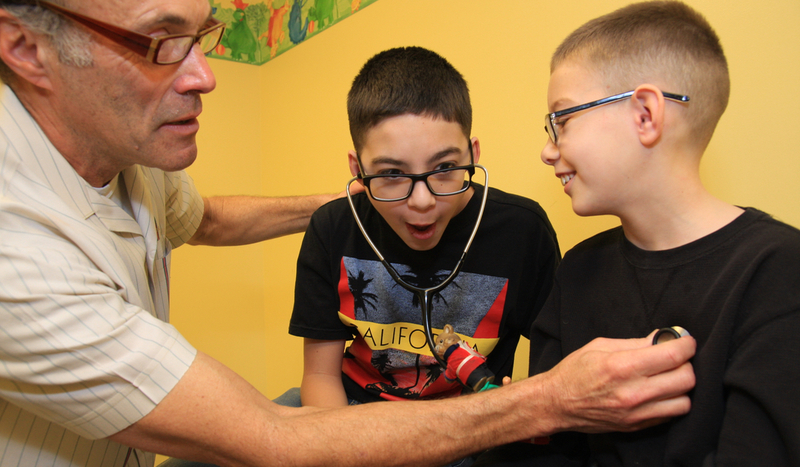 In this patient-centered practice, our solo pediatrician Dr. Gary Halberstadt provides a medical home for children, newborns through young adult years. Supervision with easy access is top priority. Personalized care is the focus of every patient encounter, the goal being for all kids to attain their best in health and spirit. Our staff, including Dr. Gary, answers the phone directly. There is no automated attendant. We use state-of-the-art technology (web site, email, electronic medical records) to improve office efficiency and give patients convenient access to vaccination records, appointment and referral requests, prescription refills, and school/camp forms. Thank you for your interest and support. Schedule a complementary meet-and-greet. We look forward to seeing you soon.